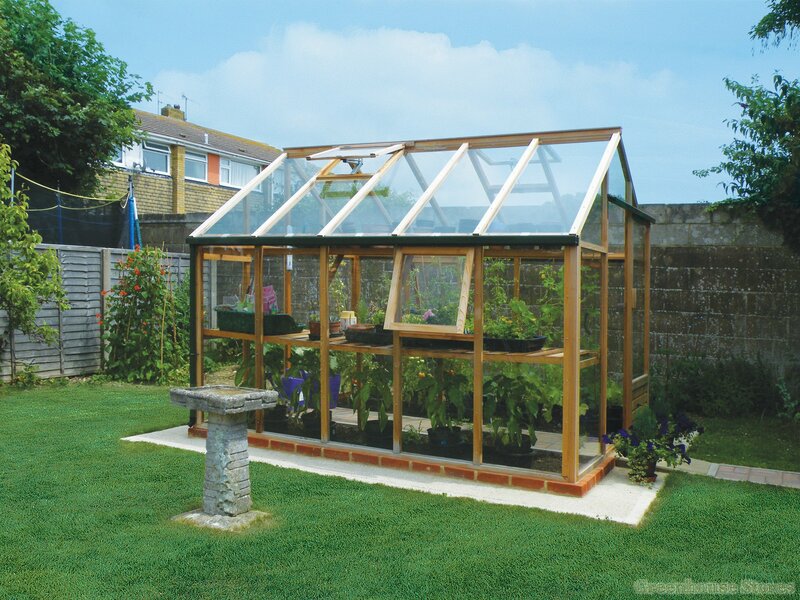 A greenhouse is a great addition to your home especially if you have extra space and time to cultivate the plants you choose to grow in it. 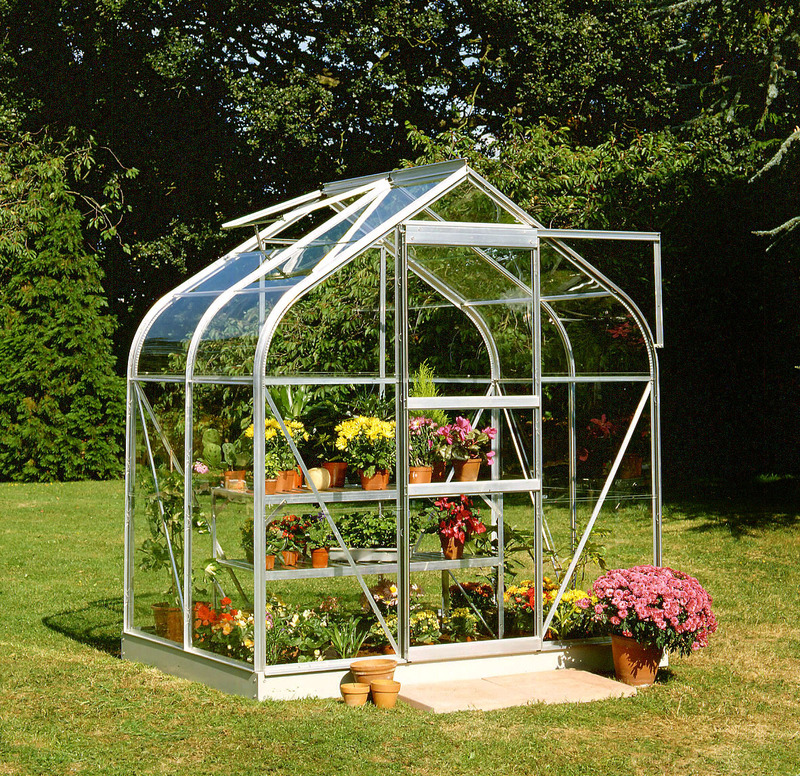 There are a lot of benefits to having a greenhouse at your disposal. There is also a bonus of knowing that you are doing a little bit of good for the environment. 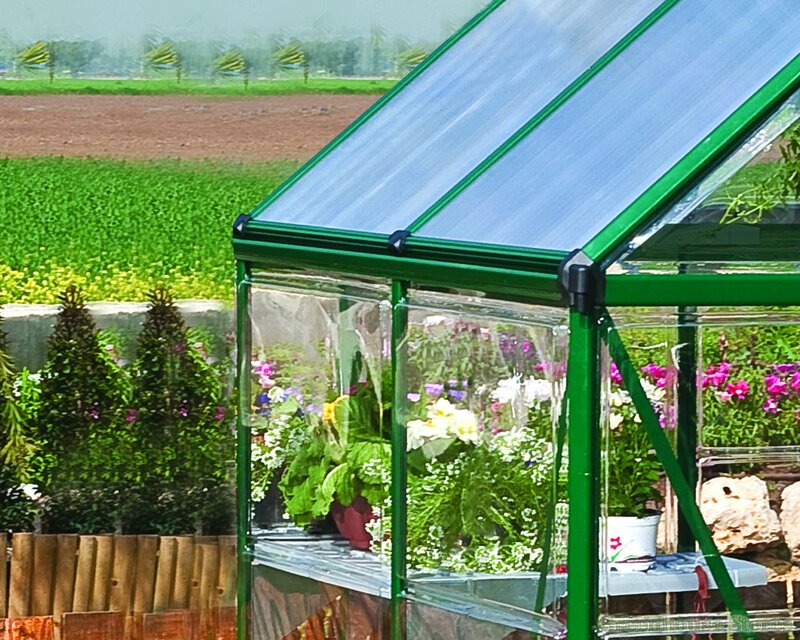 Here are five reasons why everyone should own a greenhouse. 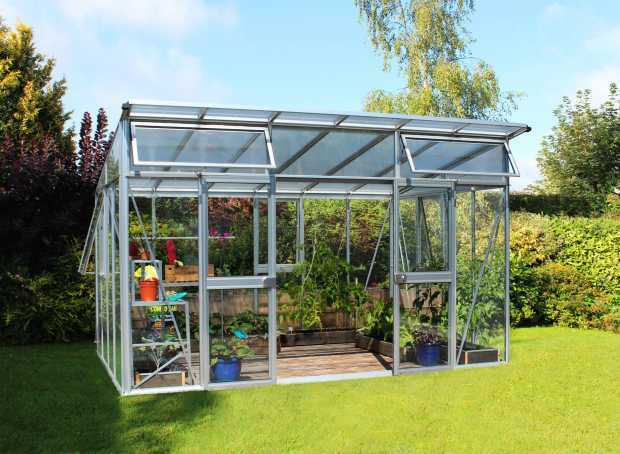 One of the important benefits of having a greenhouse is the ability to harvest a variety of fresh fruits and vegetable any time of the year. You can have summer fruits like oranges, lemons, and grapefruits in colder months of November and December and you can have berries during the summer. 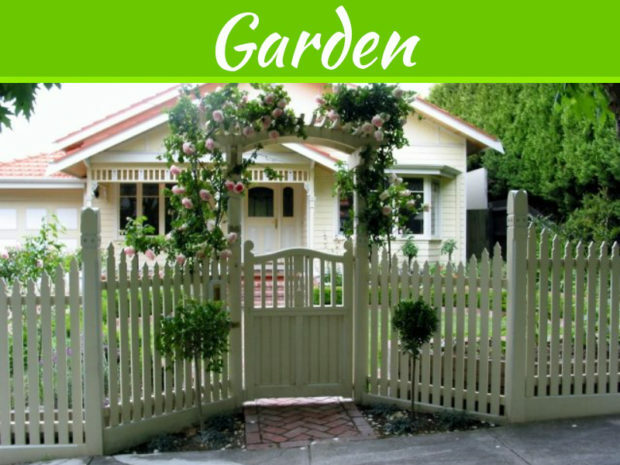 You can also plant flowers and grow trees to put up in your yard when the climate is more suitable. You can have fresh herbs to add spice to your cooking. The best thing about it is that you are not sacrificing the flavor and the quality of the crops and you can have more than enough supply throughout the year. Greenhouse requires fixed expense to build it including the temperature control. 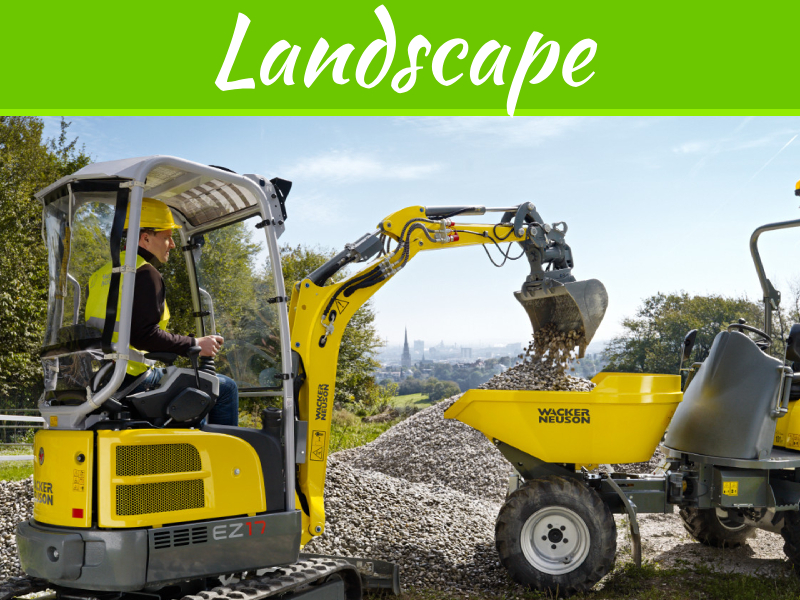 However, just like other sustainable investments, the advantages surely outweigh the disadvantages. Other than buying produce and flowers in the market for an escalated price, you can buy cheaper seeds and plant them in your greenhouse. You can control the quantity and the quality of what you plant and consume. 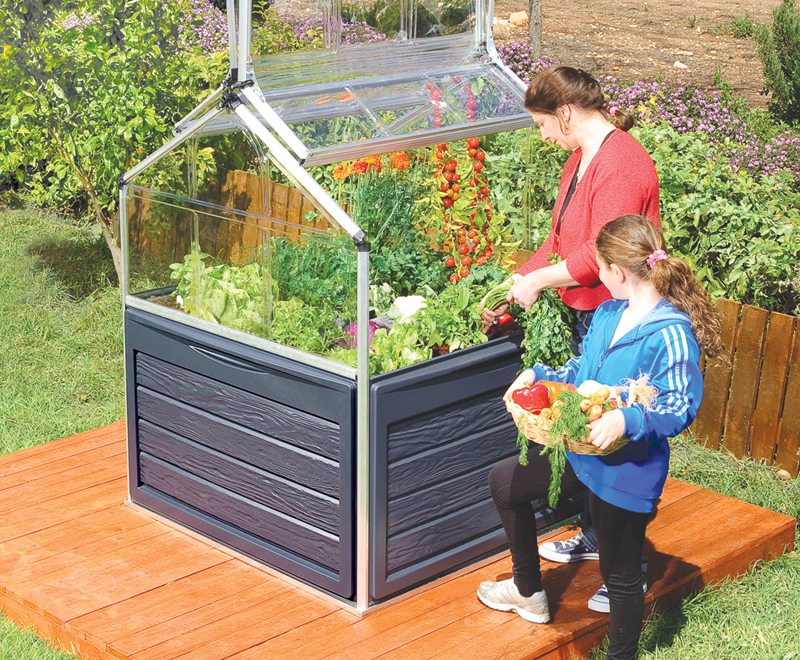 Fruits and vegetables are products that you know you will eat for as long as you live therefore it just makes sense to invest in a greenhouse. Do you have more produce than you’ll ever need? Why not sell them at a lower price to your friends and neighbors? It doesn’t have to be a full-scale business if you don’t have enough time. You can just sell a few of your spare harvest. Start with your neighbors and then visit your local stores if they are willing to buy some of your fresh fruits and vegetables. The good thing about it is these people can find comfort in the fact that you grow the plants to eat them and you have given them all the necessary care and attention. Some of the produce does not grow in a healthy manner because of harsh weather and ever-changing climate. 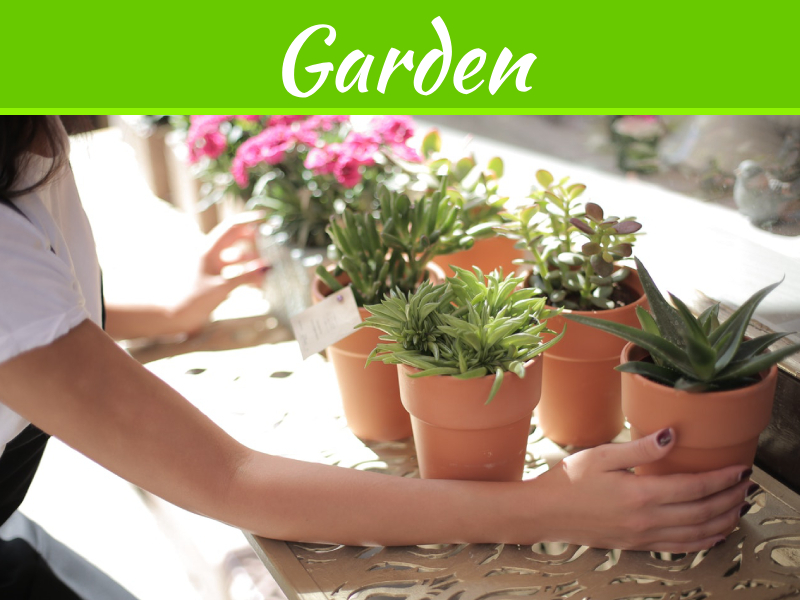 There are a lot of greenhouse gardening method that you can use to improve the growth of your herbs, fruits, and vegetables. When you grow your plants in a greenhouse, you can control how warm or cool the temperature should be for optimum farming. 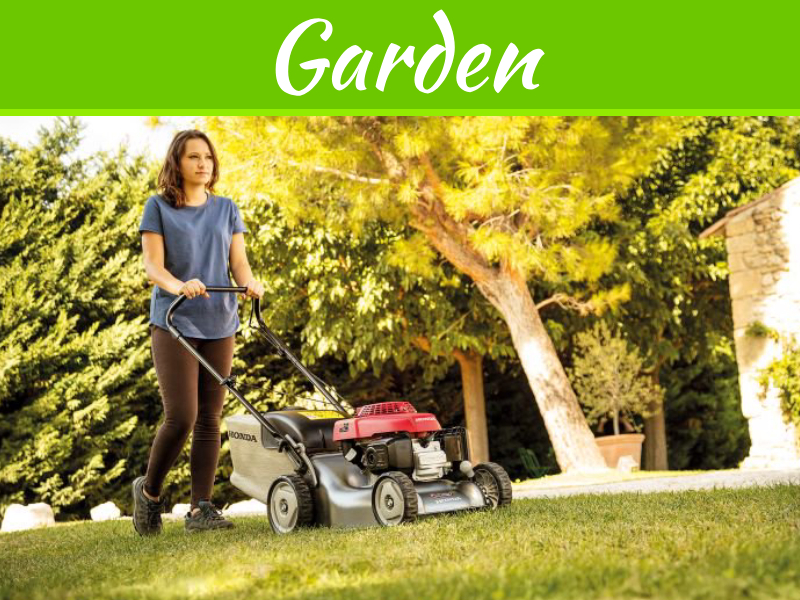 Bugs and other insects are some of the worst things to happen when you are gardening. They make the food inedible and you can suffer from diseases when you eat them. With a greenhouse, you can be assured that the plants are protected as they grow and you will not waste any of them to insects and other harsh elements.